Sony recently launched its new camera Sony α7 III. The Profoto Air Remote TTL-S is compatible with the Sony α7 III out of the box. 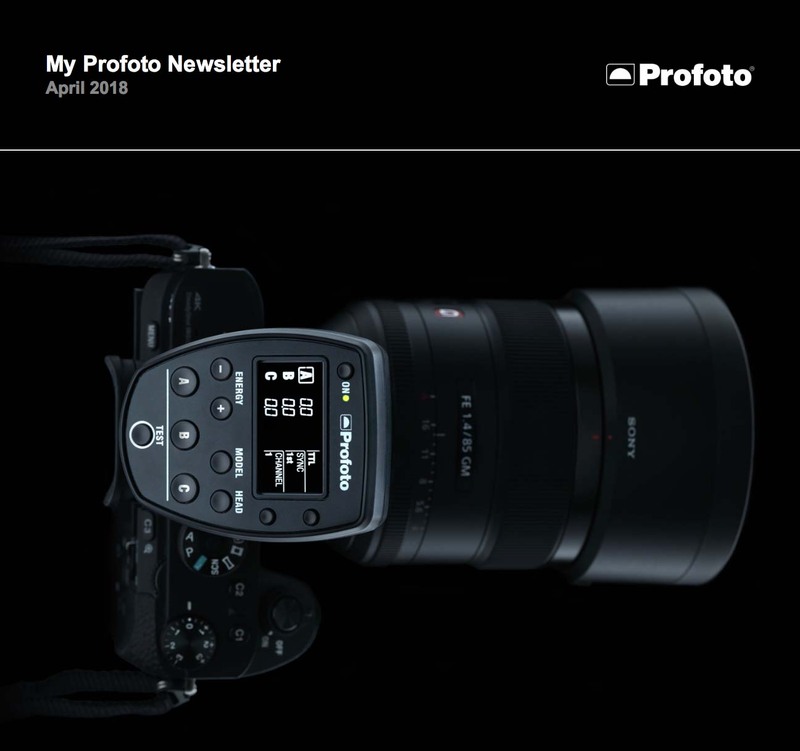 For the full list of compatible cameras, visit the Profoto Air Remote TTL-S product page on Profoto.com. Set the camera’s Wireless Flash to On to use the Air Remote TTL-S (reachable with MENU button). Set the camera’s “Silent shooting” to Off. Make sure to use the latest firmware on your Air Remote TTL-S and Profoto flashes. This entry was posted in Accessories and tagged Profoto, Profoto Air Remote TTL-S, Profoto Air Remote TTL-S For Sony. Bookmark the permalink. Trackbacks are closed, but you can post a comment.